Rod Vincent was Raised a Catholic in South Louisiana and at the age of 21 he came to know the saving power of Jesus Christ. 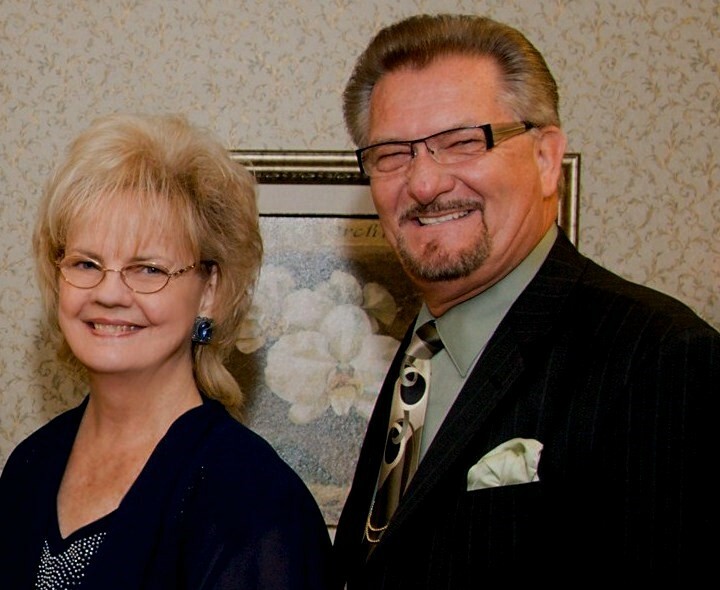 He has been preaching the gospel of Jesus Christ for over 36 years and has ministered on television and radio programs. Rod Vincent is young in heart with an old fashion anointing that will challenge your life to a summit walk with Jesus Christ.